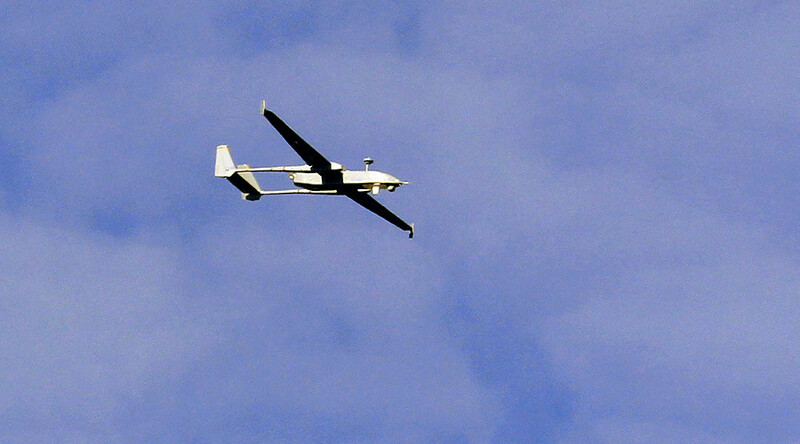 Israel is reportedly refusing to sign a US document on the use and export guidelines of armed drones, fearing it would hurt its defense industries. The State Department paper aims to establish international standards in the production and selling of UAVs. The one-page document, titled “Joint Declaration for the Export and Subsequent Use of Armed or Strike-Enable Unmanned Aerial Vehicles (UAVs),” covers a number of topics regarding the selling and usage of drone systems, according to Defense News. The document has been provided to countries which are considered to be US allies and has already been signed by over 40 nations, including Austria, Germany and Italy. Israel, however, has so far refused to sign the document, with sources in the country's defense industry telling Haaretz that the sector is concerned it could limit the nation's export business. Israel is potentially already facing a loss of business when it comes to drone exports, following the admission of India to the multilateral Missile Technology Control Regime by the US – a move which removes barriers to the sale of American UAVs to the country. Following India's admission into the regime, Delhi has shown an interest in acquiring the US-made Predator drone rather than Israeli UAVs. Another threat to Israel's share of the drone market includes a lawsuit by the American firm General Atomics, which is aiming to block the lease of the Israeli Heron TP drone to Germany. 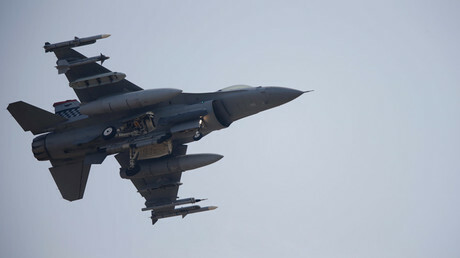 However, a senior air force official told Haaretz that Israel still has one advantage when it comes to drones – the promise for the country's drone squadron to train buyers of Israeli UAVs, as Israel's air force is considered a world leader in the field. In addition to its efforts to maintain its stronghold in the market, Israel is also seeking to have limitations placed on information regarding its deployment of drones. 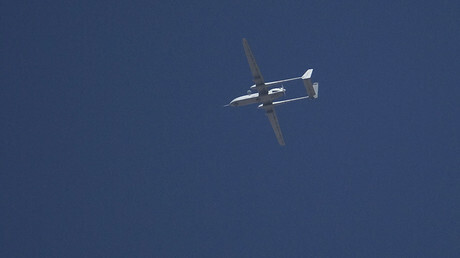 When German MPs demanded answers regarding Berlin's lease of Heron TP drones earlier this year, they were denied information and told the matter was considered confidential by Israel, and that any information was subject to limitations imposed by Tel Aviv.